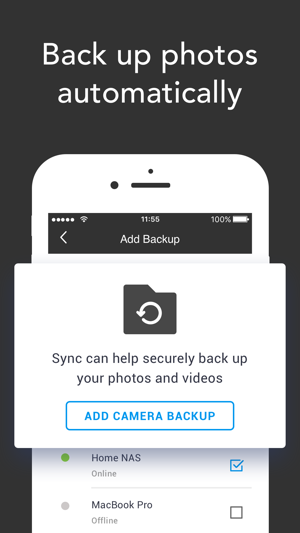 • Sync as much data as you have on your hard drives. 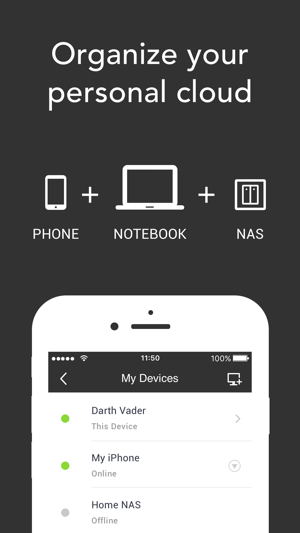 • Access folders and upload files to your tablet, PC, Mac, NAS, and even server. 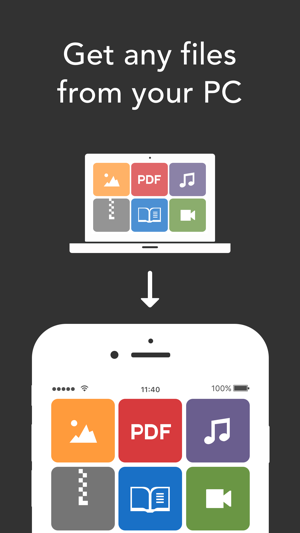 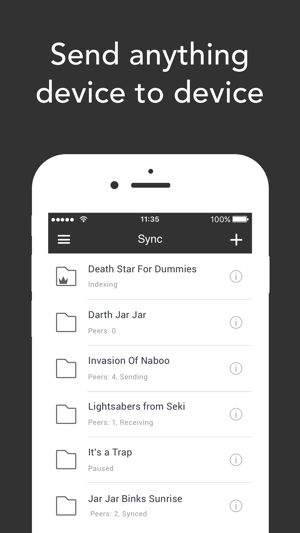 • Add photos, videos, music, docs, and PDFs from other apps to any of your synced folders.